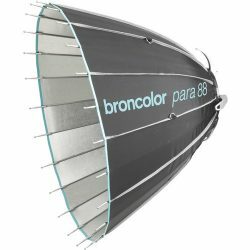 The Para 88 is a 34″ diameter by 24″ deep parabolic reflector built like an umbrella with 24 braces and specular silver coating on the inside. 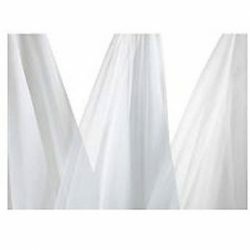 Due to the calculated parabolic form of the reflector, light fall-off only occurs at the Para’s extreme edge. 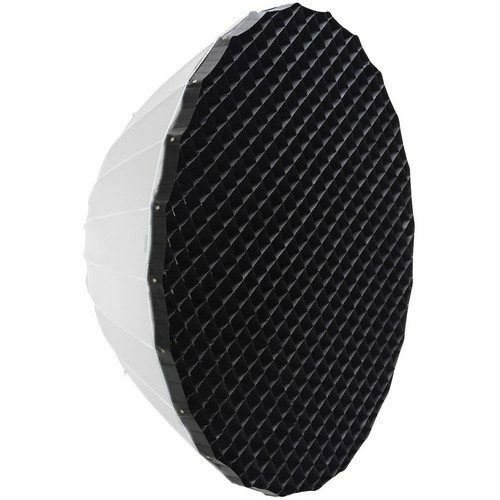 The real signature look, however, is produced by the reflector’s ability, almost paradoxically, to produce soft and hard light quality at the same time.